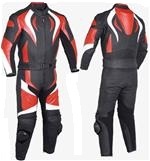 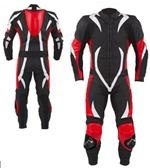 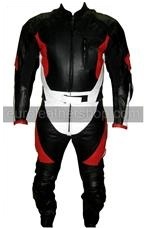 This Ferrari Motorcycle Jacket is slightly tight fitted from waist. 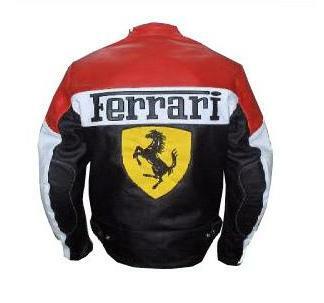 This Ferrari Jacket is less stiffer if wear without motorcycle pads. 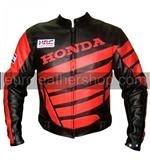 Available in any size, color, logos, labels or graphics with your desired personalization. 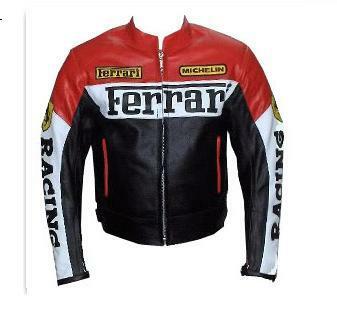 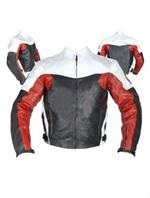 We can also make this Ferrari jacket in ladies fitting.